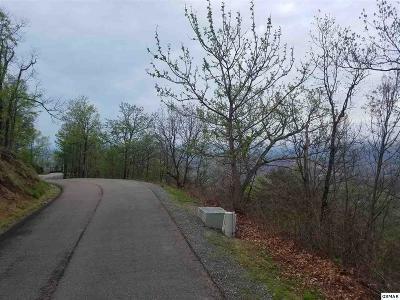 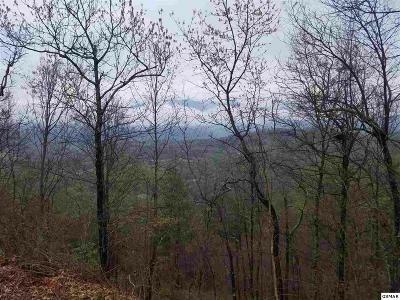 Mountaintop property with breathtaking views! 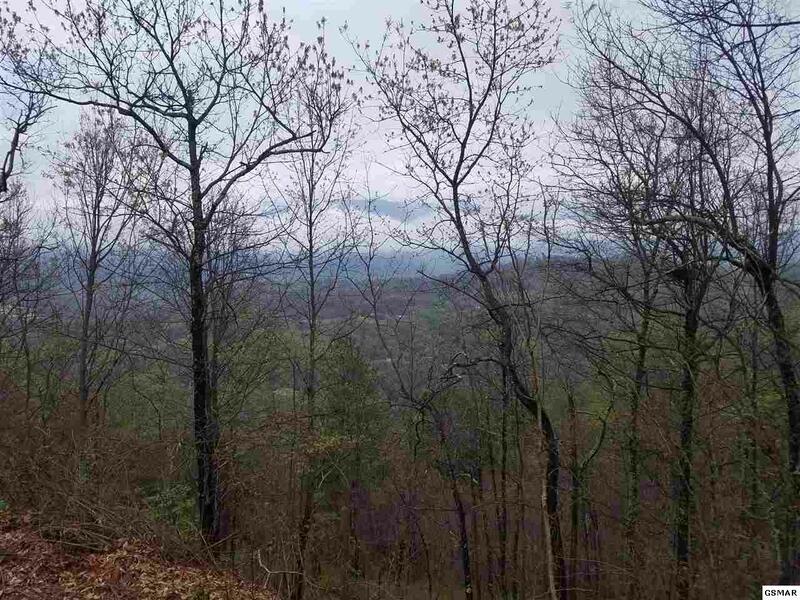 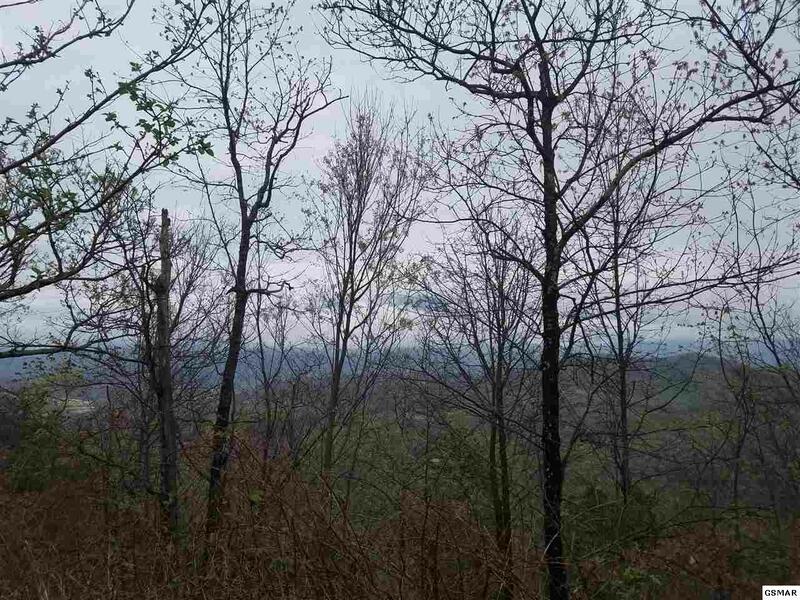 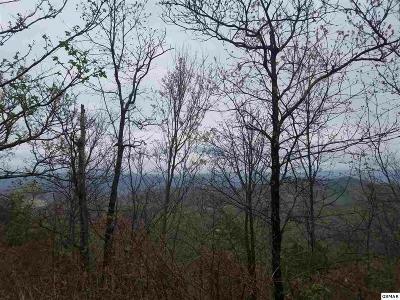 Gorgeous views from property and throughout subdivision. 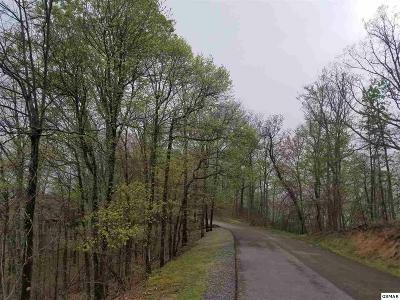 1.48 acres in one of the most prestigious subdivisions in the area. 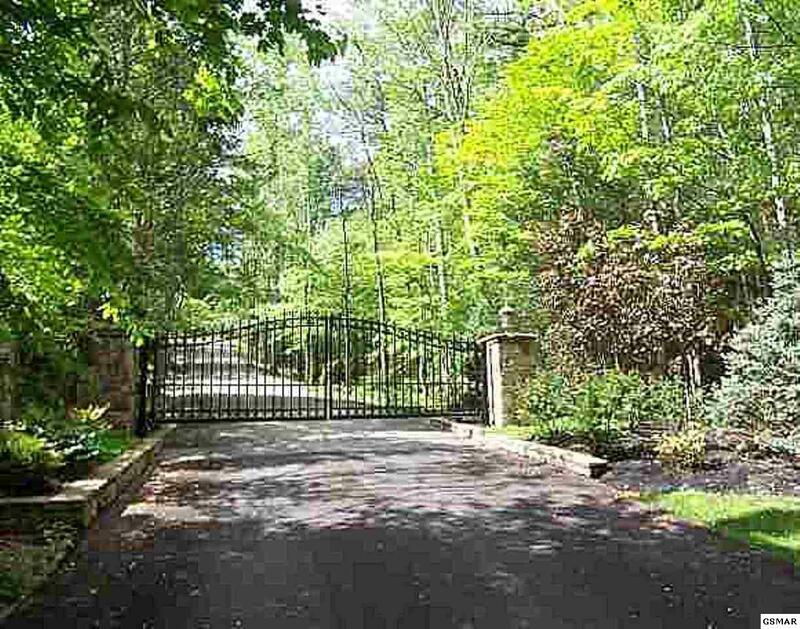 In a double gated community consisting of only 52 sites on over 300 acres, and surrounded by federally protected property! 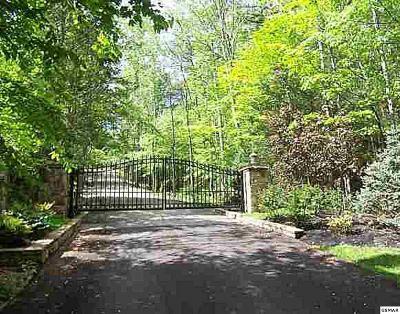 If looking to build in a truly prestigious area, this is perfect!